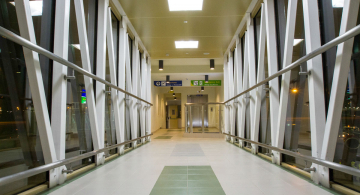 NAIROBI OCTOBER 15, 2015 – Jomo Kenyatta International Airport has attained key international aviation standards with today’s unveiling of the new Terminal 1E, which now enables the facility to separate arriving and departing passengers. 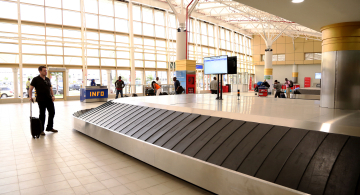 The modern Terminal 1E that was unveiled by President Uhuru Kenyatta will serve as the International Arrivals terminal has capacity to handle 2.5 million passengers every year. 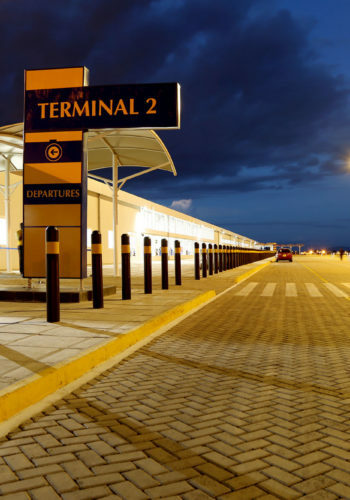 At the moment, the airport’s parking garage serves as a temporary international arrivals terminal. Separation of the arriving and departing passenger is a key security requirement under international aviation standards. Speaking during the event, President Kenyatta said that the attainment of the international standards by the airport is not only a reason for huge national pride, but would also enhance the stature of the airport and boost its contribution to the GDP. “Expansion and modernization of JKIA is a key flagship project under Vision 2030, our long term national development plan. This is because of the very critical role that the airport plays, contributing over 10 per cent of our national economy. 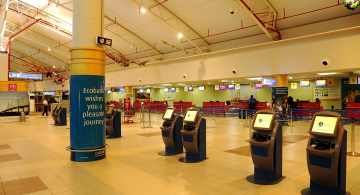 At the moment, JKIA alone, supports over 10,000 jobs for Kenyans directly and an additional 600,000 more indirectly, making it the nerve centre of the national economy. This is replicated in varying scale, across the country where other aerodromes are located. 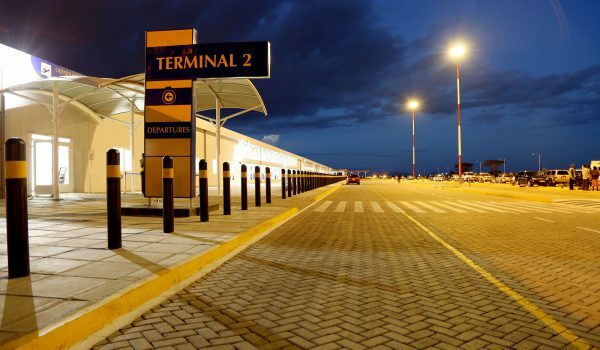 The Acting Managing Director of Kenya Airport Authority (KAA), Yatich Kangugo said: “This has not only been a long held dream for the airport, KAA and the country at large, but is also a key requirement for attaining Category 1 hub status that will pave way for direct flights from JKIA to the US”. Meanwhile, KAA has a revised service charter. Inaugurated by President Kenyatta, the charter outlines what our customers can expect from the authority. “This landmark document provides a framework of our commitment to deliver on our promise to offer world class service efficiently and effectively to our different stakeholders and the people of Kenya,” explained Mr Kangugo.